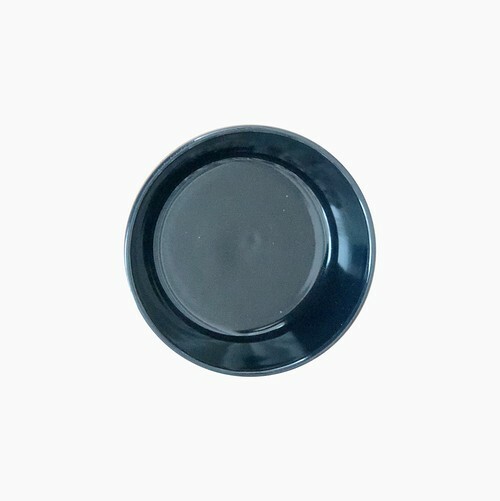 This product is AMETSUCHI's shallow sauce bowl. 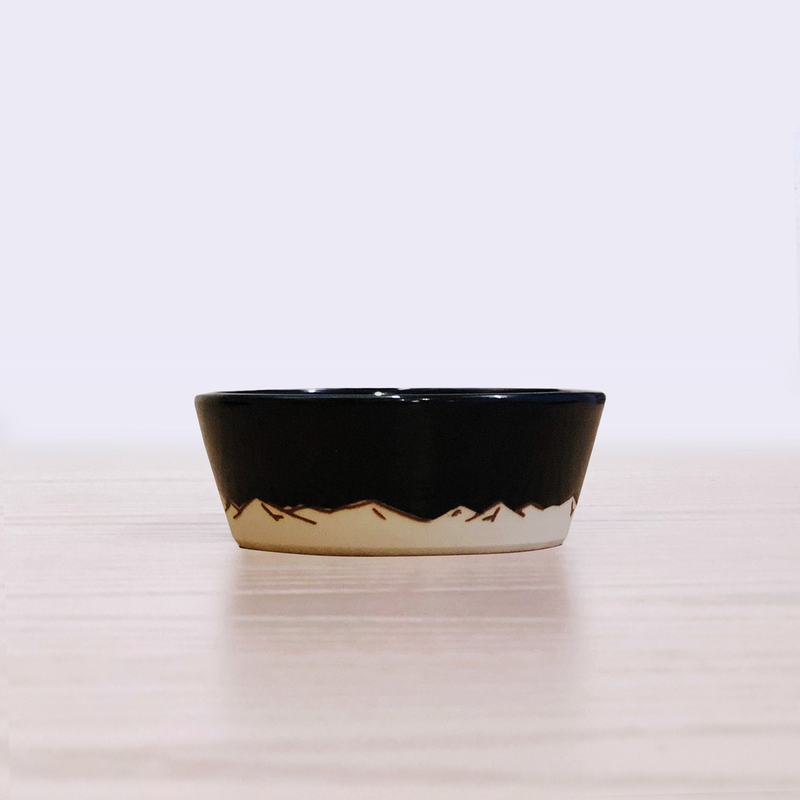 "AMETSUCHI" series, created by a Kyoto-based potter, Naomi Ashida, describes "sky" and "soil" by the line drawing of a mountain range. It has been being produced since about 2000 with a concept of the blessings of the universe to the meal. You can use it as a sake cup and also an accessory case. It is available in 4 colors of white, sand, blue and black. Because they are handmade, please not that it may look slightly different from the photo.